This font is dedicated to Nillima, my beloved one. It is created by her name. 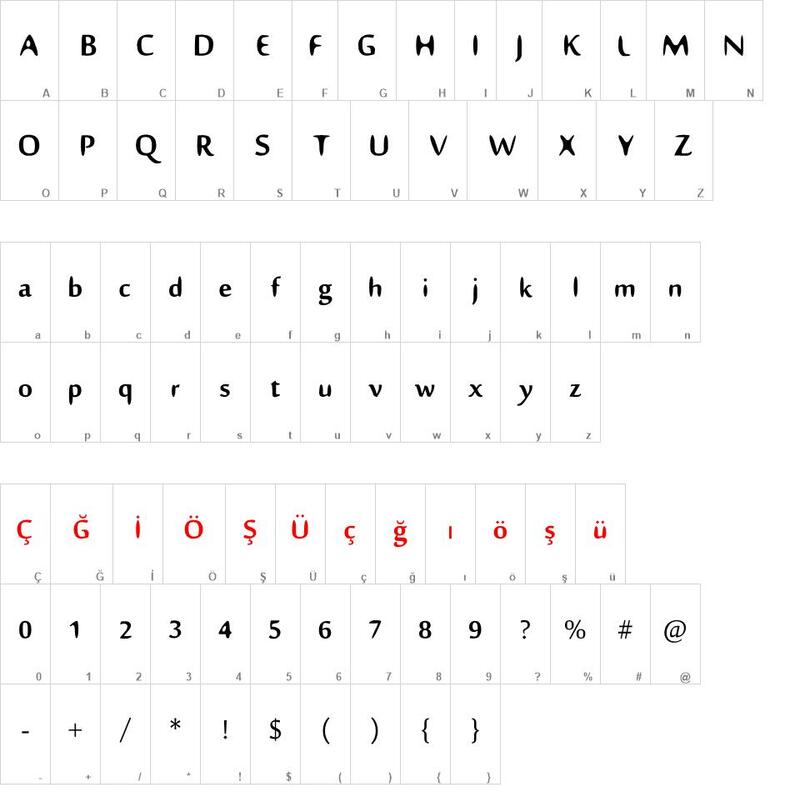 Nillima font download, Nillima font.